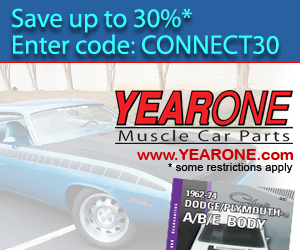 Hemi powered E-Body Challenger and ‘Cuda convertibles have always been the top high dollar cars in the Mopar world. Usually topping over the one million dollar mark, they are always closely watched when one comes up for auction. 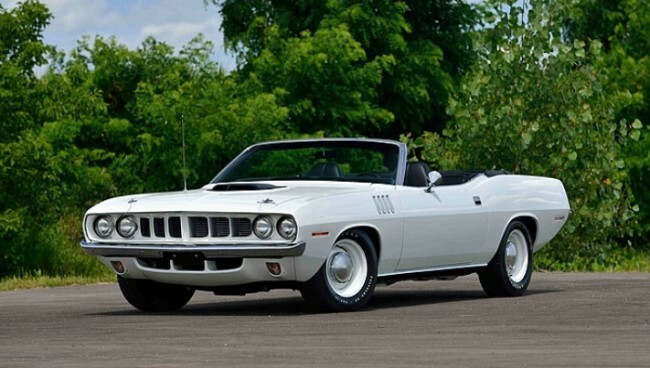 The market for these cars did not get going until the boom of the early 2000’s, when the first 1971 Hemi ‘Cuda convertible broke the one million dollar mark. 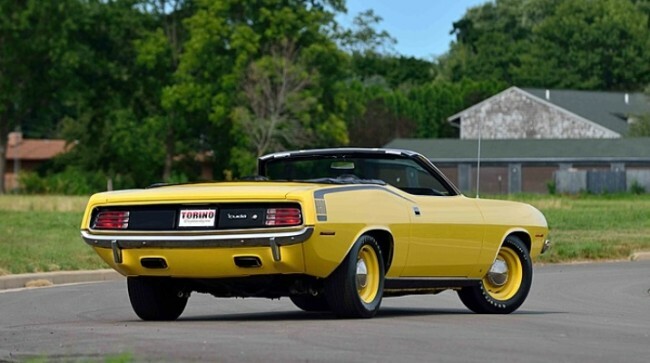 In 2007, another 1971 Hemi ‘Cuda convertible sold for $2,420,000 at auction followed by a Plum Crazy example selling for $1,320,000 at Barrett-Jackson in 2013. 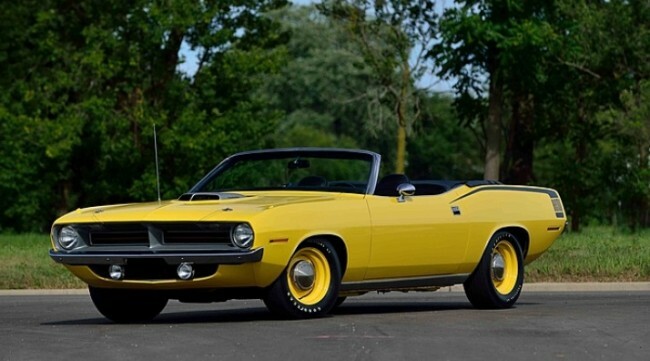 The record was set very high in June 2014 when a beautifully restored blue on blue 1971 Hemi 4-speed ‘Cuda convertible sold at Mecum Auctions in Seattle for a staggering $3,500,000! 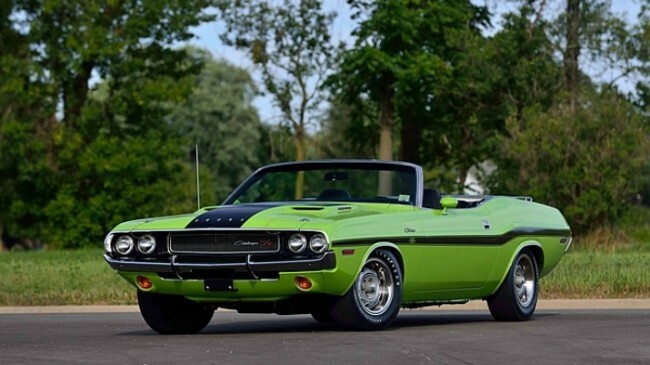 The markets have always been the highest for 1971 examples however the 1970’s are getting up there in pricing also. 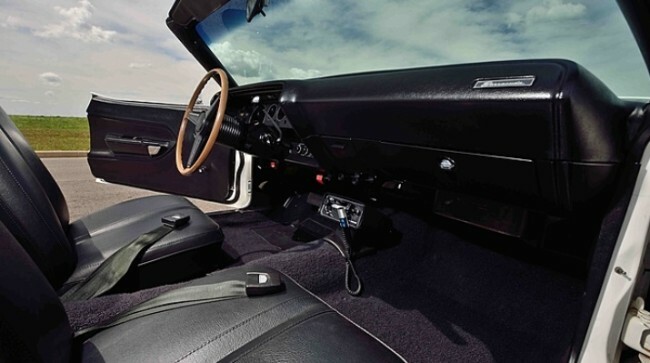 In 2015, a black 1970 Hemi ‘Cuda convertible that was originally a demonstrator for ‘Cuda designer John Herlitz sold for $2,250,000. 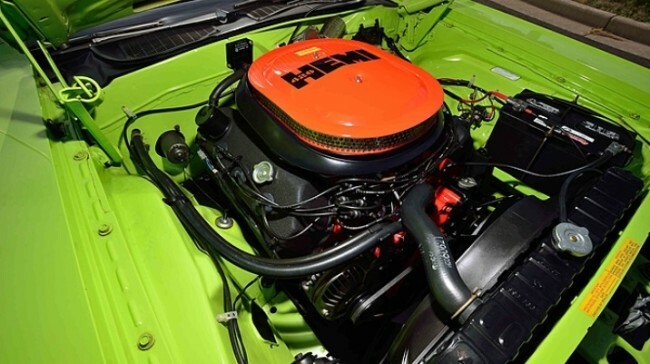 Since then, the market for E-body convertibles has stayed very strong and the trend showed that at this week’s Mecum auction held in Kissimmee, Florida. 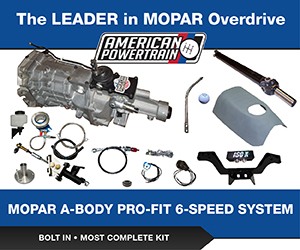 Out of the top-ten sellers, seven of them are Mopars and three of the seven just happen to be E-Body Hemi convertibles that broke the one million dollar mark. Let’s break it down and take a closer look at them! 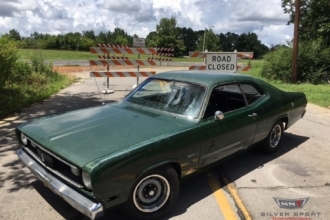 Originally constructed under Y07 for export to Canada at Hamtramck plant on October 12, 1969, BS27R0B156924 was reportedly purchased by a man from British Columbia as a graduation present for his daughter. In 1999, the highly optioned car came to America thanks to noted collector Harold Sullivan’s efforts. 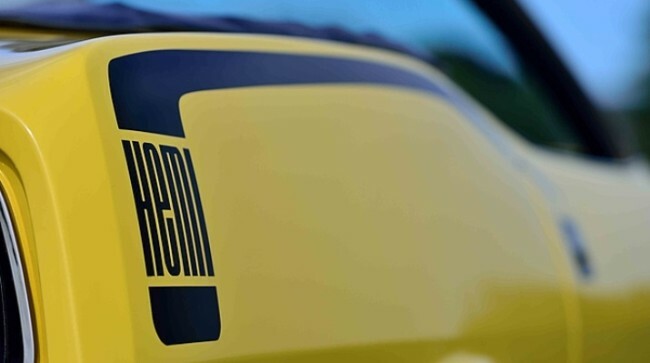 It was given an expert examination prior to its refreshing, helping ensure that the car was done properly. This specifically noted how much of the original vehicle was still intact. 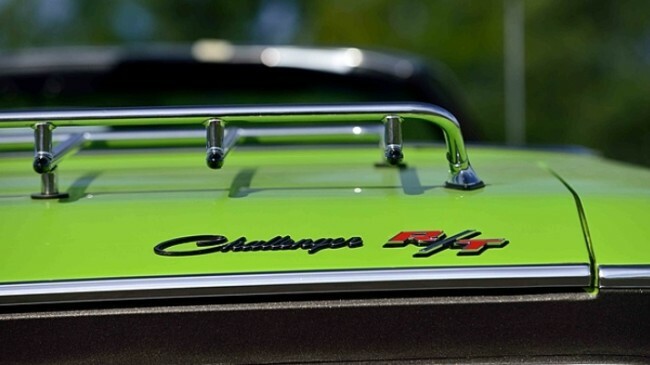 Once complete, accolades included a Best in Class at the Ault Park Concours d’Elegance in Ohio (American Performance class) in 2006, and it was featured on the Mopar Restoration Products Program in 2003. 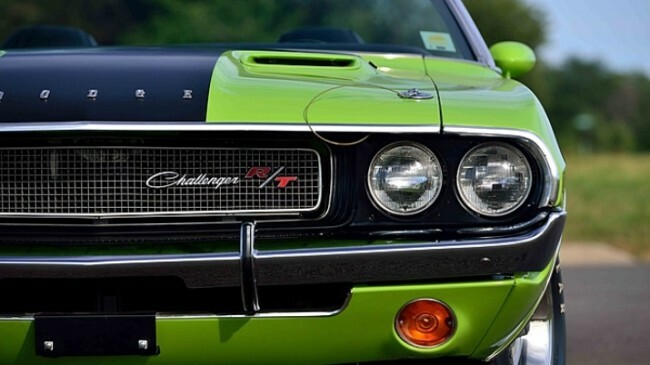 Constructed on September 9, 1970 on assembly line 2 at the Hamtramck plant, this car was special-ordered with some very remarkable characteristics. 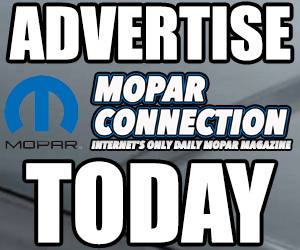 The buyer opted to leave the large billboard graphics off, but still selected a black top and interior, giving the car a unique two-tone appearance. 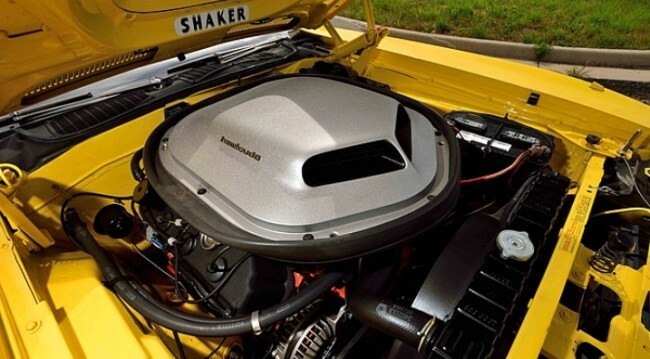 The N96 Shaker scoop on top of the 426/425 HP Hemi was also done in black. 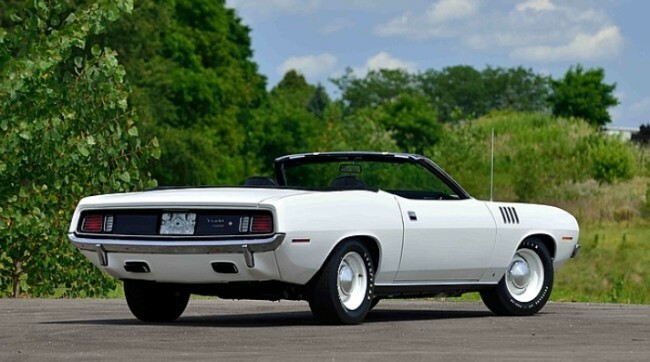 Ordered without the Rallye wheels, this ‘Cuda instead has the large 15×7-inch steel wheels installed; these were also painted the body color. 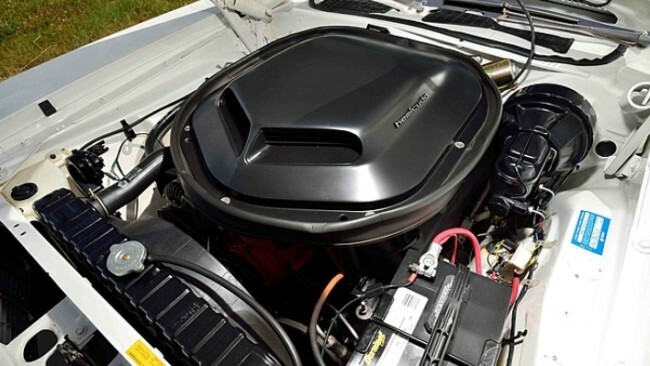 The only exterior dress-up items ordered were the J45 hood pins, N42 chrome tips, and chrome rocker, belt line, and tail panel moldings. 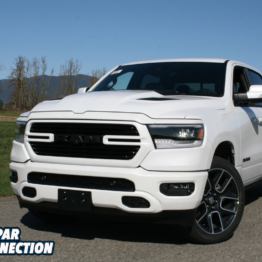 Additionally, the chrome bumpers, fender gills, and dog-dish hubcaps help set off the stylish lines of the well-recognized body and grille, which again is painted body color. On the inside, optioned is the rare R26 AM radio with microphone and cassette recorder. 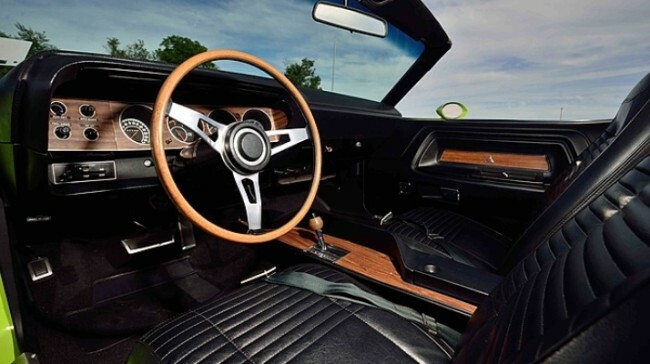 The A727 TorqueFlite automatic transmission is column-shifted and there is no console, but the two bucket seats are separate without an additional center buddy seat. 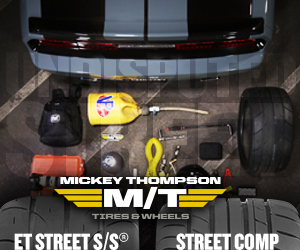 Power steering and brakes are also ordered. 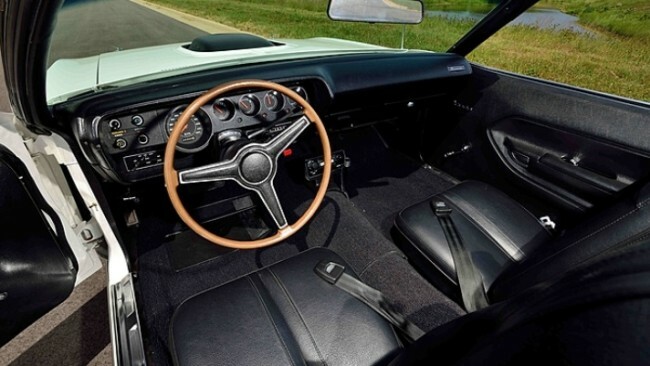 The dash layout was the basic Barracuda version, not the Rallye design, yet the code-P37 power top was also chosen. 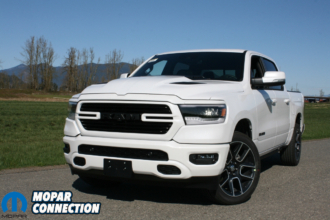 Behind the Hemi and the automatic transmission was code-A36 Performance Axle Package, perhaps yet another anomaly in that it was for the more highway-friendly 3.55:1 Sure Grip gear set in an 8 ¾ differential. Before going to Restorations by Julius, the car was documented and verified. 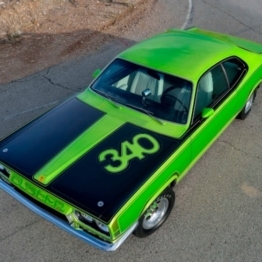 The previous owner had been in possession of it since 1977, and had started his own restoration before listing it for sale. 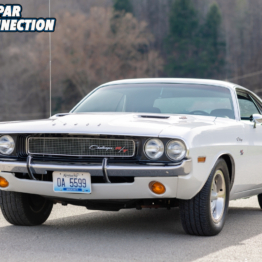 Noted Mopar restoration specialist Julius Steuer then spent over a year refurbishing the car to the condition you see here. It has been shown on only rare occasions since then. 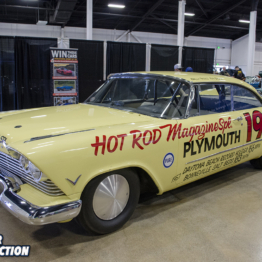 Documentation on the car includes a copy of the 1977 Kansas title, partial broadcast sheet, original door and carpet tags, and discovery and restoration photos. 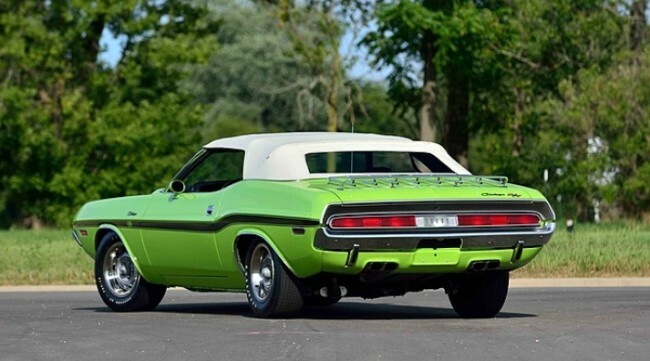 This Challenger was highly optioned from the day it came down the line at Hamtramck’s Dodge main line in early December 1969. 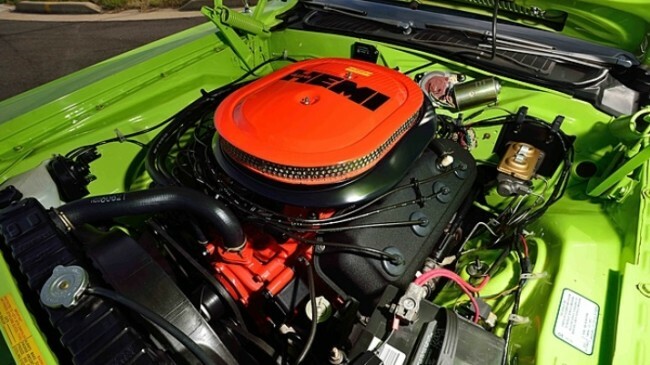 The matching-numbers 426 Hemi is backed up by a floor-shifted A727 Torqueflite, which was included as part of the A36 Performance Axle package. A 3.55:1 Sure Grip 8 ¾ differential is behind that. It rides well on Rallye wheels with F60x15 Goodyear Polyglas tires. 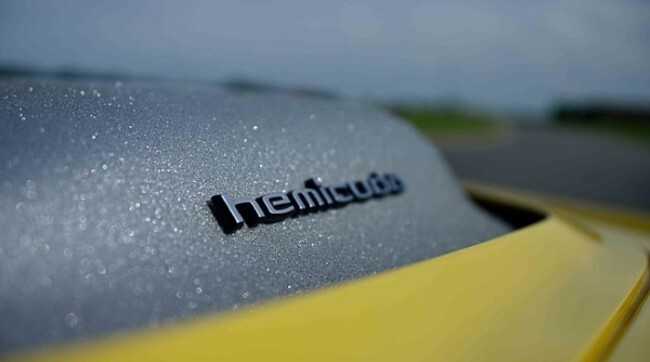 The Hemi’s dual-exhaust system ends in twin N42 chrome tips. 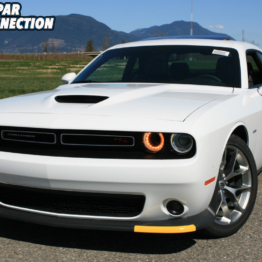 However, it is in driver comfort and appearance options that this car truly begins to stand out. 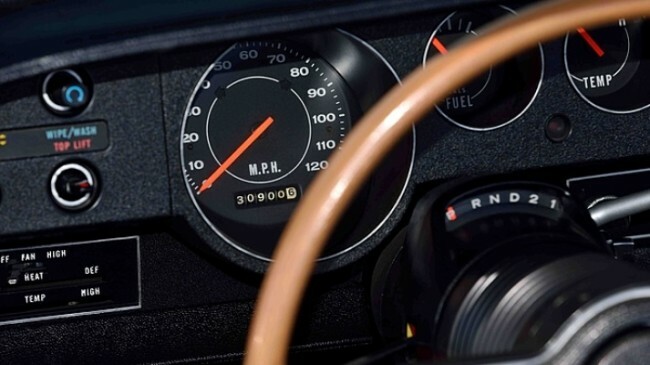 That list starts with front bucket seats, Rim Blow steering wheel, wood grain-appliqué console, matched wood-tone shifter ball, and Rallye 150 MPH dash with tachometer. 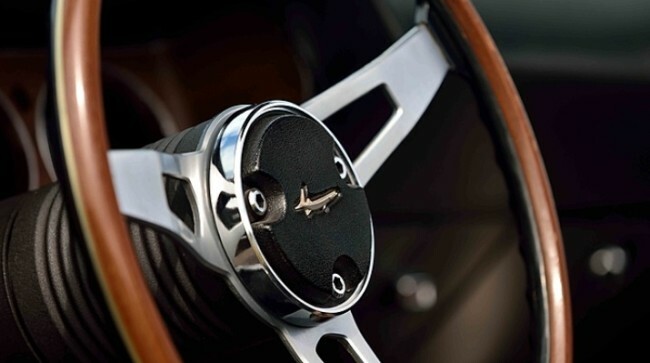 The door panels host the rare power-window button mechanisms and the top is also power operated. 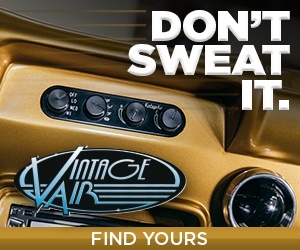 The R22 radio is an AM/8-track Music Master ensemble and the finishing touch was the A01 Light Group. The interior is in classic black vinyl while the top is in a nicely contrasting V3W-code White. 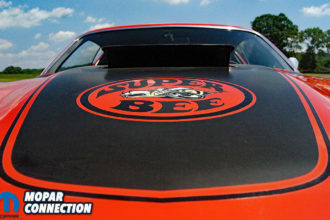 The final benefit was the A63 SE molding group which was also only available in 1970. The exterior is painted in High-Impact FJ5 Sublime paint, accented with black longitudinal striping with R/T lettering. 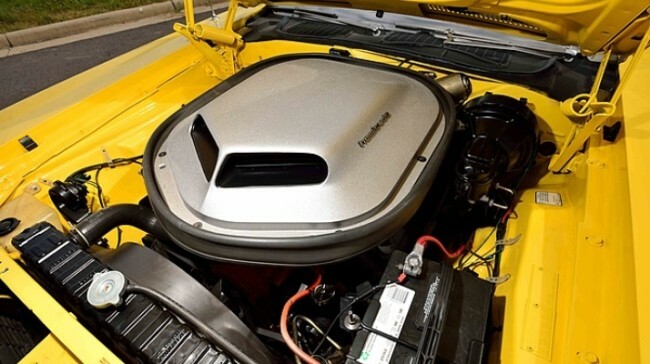 Other exterior options would include the trunk-mounted luggage rack, body-color mirrors on both sides, flip-top gas filler cap, performance hood with V21 center blackout treatment, hood pins and bumperettes.The car is showing 1,140 miles since its restoration. 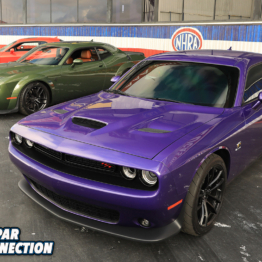 As one of just four Hemi automatics built, it’s perhaps one of the most stunning examples.